Coldwater of Lee's Summit: No Hungry Kids! 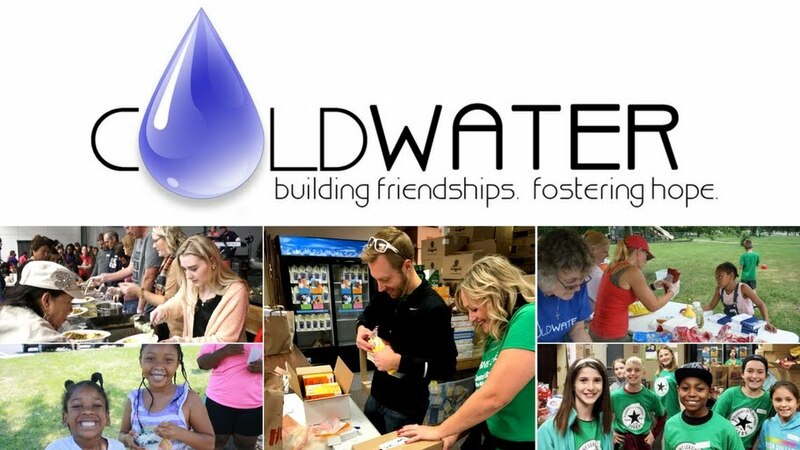 Coldwater seeks to make a difference in the lives of hungry children in the Lee's Summit area through the program No Hungry Kids! No Hungry Kids! 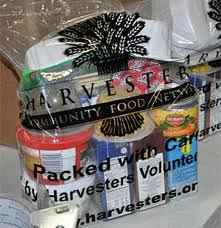 currently consists of these facets: the Harvesters BackSnack Program, Preschool Backpacks, Middle & High School Pantry Support, Summer Lunches, and Summer BBQs. Click on the links below for more information.